He has scored 34 goals in 67 games for Villa and played a key role in their survival in the Barclays Premier League since his Â£7million switch from Genk in 2012. 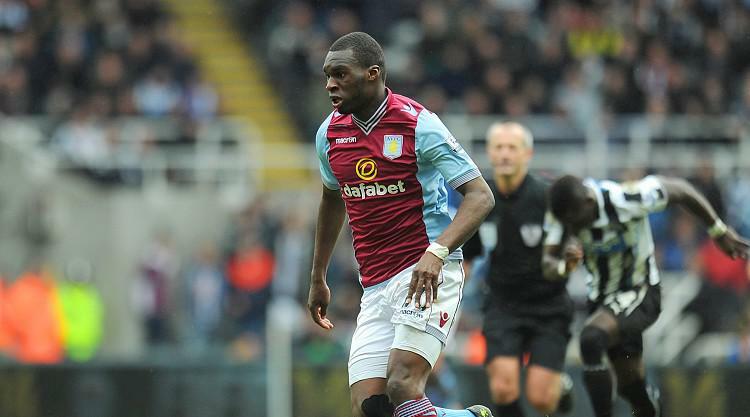 "The last two or three seasons have not been great and there was one in particular where Benteke kept them up. People in the team need to be doing a bit more for me," he said. "Winning football matches breeds confidence within the club. Benteke was a breath of fresh air when he first came in and everyone started playing to a certain level and I've not seen that when he's been injured.